One of the longest standing German landmarks in Samoa the Tuaefu bridge, will be dismantled over the next couple of days to make way for a new two lane bridge. 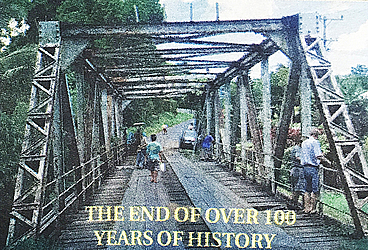 The bridge, originally built when the Germans governed Samoa, is being taken down in an effort to improve road safety in the area. The bridge has served as a link between Aleisa, Tapatapao, Tanumapua, Siusega and ululoloa. As construction began yesterday, the road was closed to traffic and a detour route provided. CARE Construction Company is constructing the news, stronger bridge and it is expected to take six months. According to a senior CARE official, the old bridge was no longer fit to handle heavy traffic. “It has had it”,” he commented. “It’s dangerous and we have to something about it before someone gets injured. 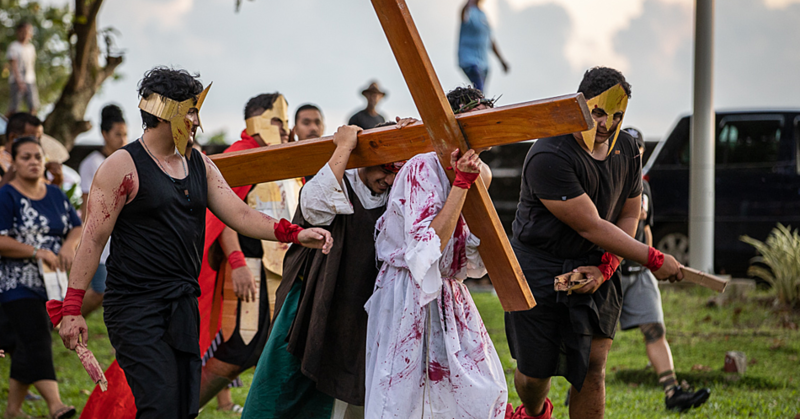 The official pointed out to the Samoa Observer that the metal bars supporting both the weight of the bridge and the vehicles travelling across it, were rusty and near breaking point. The wooden parts of the bridge are also beginning to break into pieces. “In the near future, the bridge won’t be able to hold the weight of the vehicles travelling on top of it,” the official said. The new bridge will have concrete constructions and a concrete deck. These features should further strengthen the bridge and remove the necessity for weight restrictions. On the other side of town the concrete one way bridge at Lelata is also undergoing renovation. 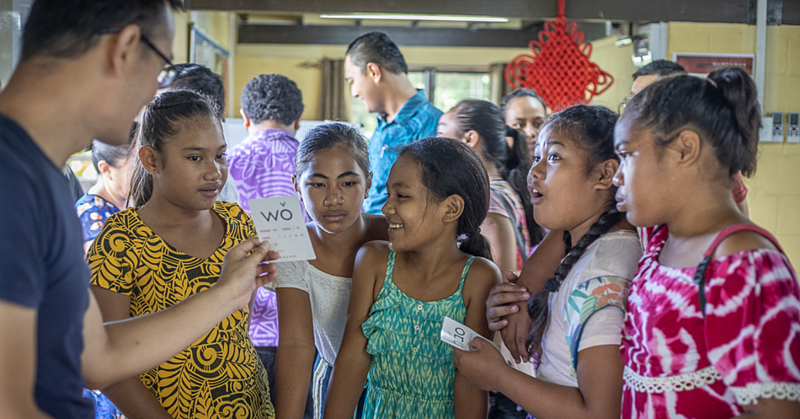 It is not clear if the old bridge will be removed, but the Samoa Observer understands that a new two-way bridge will also be built. GMA Constructions will be working on this project. 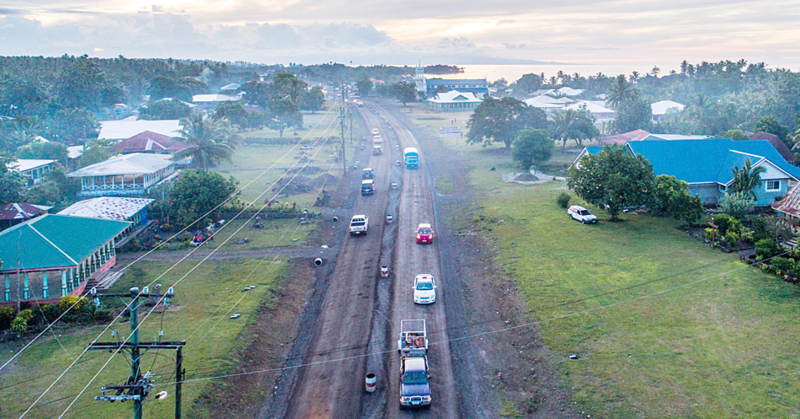 At the completion of the constructions, it hopes to reduce the congested traffic in that area, as the road in question offers access to Samoa College, Samoa Polytechnic and National University of Samoa. The cost of the two projects has not been revealed.